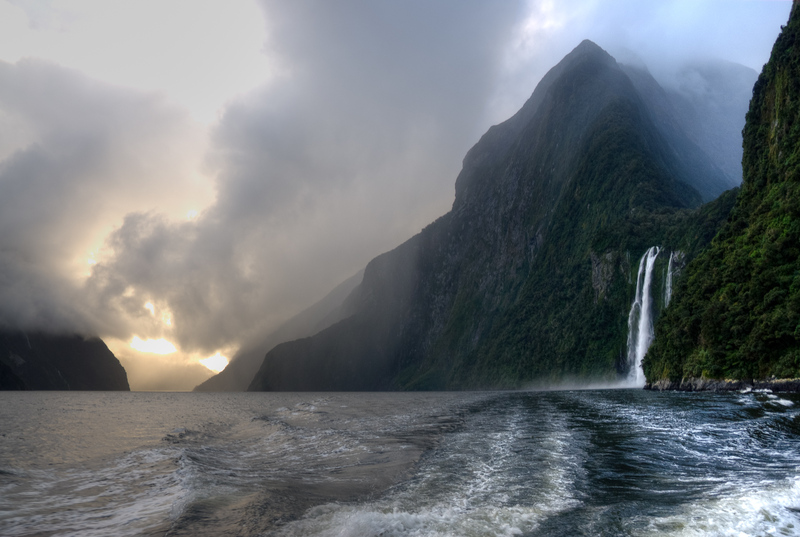 There are three UNESCO World Heritage Sites in New Zealand. Two of these sites are natural while the other one is a mixed site. Located in the Outlying Islands of New Zealand, this site is recognized as one of the natural sites among the UNESCO World Heritage Sites in New Zealand. There are five islands in total recognized into this particular listing: 1) Antipodes Islands, 2) the Auckland Islands, 3) Bounty Islands, 4) Campbell Islands, and 5) The Snares. These islands are considered important biological and ecological sites in New Zealand due to their rich biodiversity and wildlife. In addition, there is a high level of endemism amongst the species that inhabit these islands. This park and landscape are located in the southwest of New Zealand. It is a natural site listed as one of the UNESCO World Heritage Sites in New Zealand. The landscape is shaped by glacial activity turning the land into fjords, cliffs, waterfalls, lakes and rocky coasts. Some parts of the landscape are estimated to be around 800 years old. There are several endangered and endemic species that inhabit the region: kea (an alpine parrot) and takahe (large flightless bird). This is the only mixed site recognized into the list of UNESCO World Heritage Sites in New Zealand. It is also the country’s oldest national park. 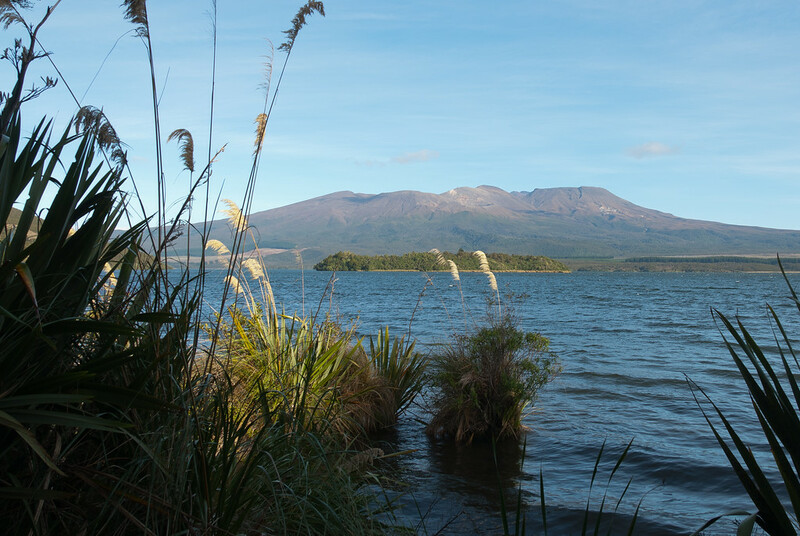 Naturally speaking, the park is home to the Tongariro Alpine Crossing. This spot is one of the most beautiful spots for day hikes in the world. The national park also consists of three active volcanoes: Mount Ruapehu, Mount Ngauruhoe and Mount Tongariro. These mountains and cultural landscape in the park are not only naturally significant but culturally as well. To be specific, they served an important role to the Maori people, who believed there is a spiritual tie between the people of the community and its environment.